Shining There are 31 products. 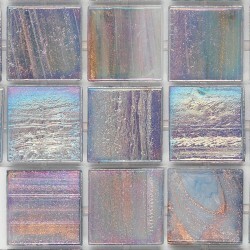 Trend 704 is a part of Trend Shining range.Trend Shining is a semi-transparent or opaque molten glass mosaic tesserae present an iridescent effect.Price per square metre.Please see below for more information. 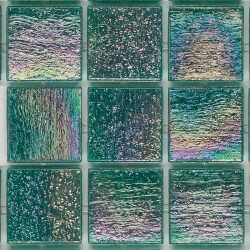 Trend 755 is a part of Trend Shining range.Trend Shining is a semi-transparent or opaque molten glass mosaic tesserae present an iridescent effect.Price per square metre.Please see below for more information. 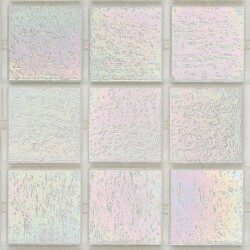 Trend 782 is a part of Trend Shining range.Trend Shining is a semi-transparent or opaque molten glass mosaic tesserae present an iridescent effect.Price per square metre.Please see below for more information. 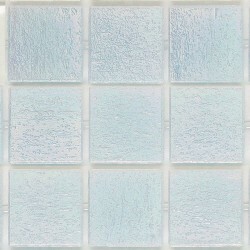 Trend 780 is a part of Trend Shining range.Trend Shining is a semi-transparent or opaque molten glass mosaic tesserae present an iridescent effect.Price per square metre.Please see below for more information. 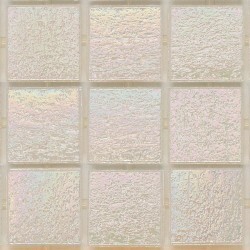 Trend 770 is a part of Trend Shining range.Trend Shining is a semi-transparent or opaque molten glass mosaic tesserae present an iridescent effect.Price per square metre.Please see below for more information. 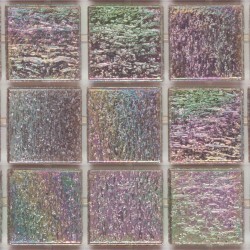 Trend 767 is a part of Trend Shining range.Trend Shining is a semi-transparent or opaque molten glass mosaic tesserae present an iridescent effect.Price per square metre.Please see below for more information. 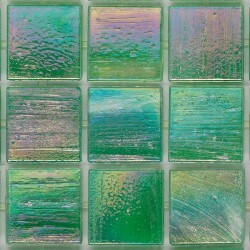 Trend 711 is a part of Trend Shining range.Trend Shining is a semi-transparent or opaque molten glass mosaic tesserae present an iridescent effect.Price per square metre.Please see below for more information. 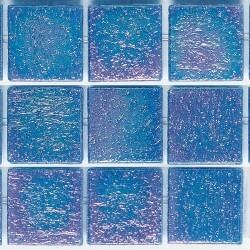 Trend 760 is a part of Trend Shining range.Trend Shining is a semi-transparent or opaque molten glass mosaic tesserae present an iridescent effect.Price per square metre.Please see below for more information. 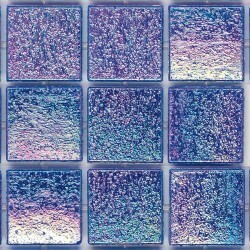 Trend 765 is a part of Trend Shining range.Trend Shining is a semi-transparent or opaque molten glass mosaic tesserae present an iridescent effect.Price per square metre.Please see below for more information. 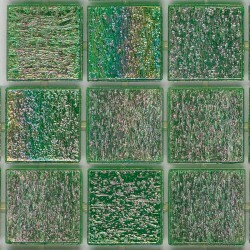 Trend 754 is a part of Trend Shining range.Trend Shining is a semi-transparent or opaque molten glass mosaic tesserae present an iridescent effect.Price per square metre.Please see below for more information. Trend 750 is a part of Trend Shining range.Trend Shining is a semi-transparent or opaque molten glass mosaic tesserae present an iridescent effect.Price per square metre.Please see below for more information. 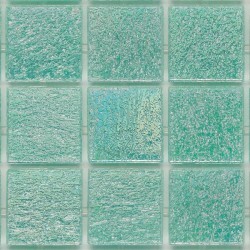 Trend 735 is a part of Trend Shining range.Trend Shining is a semi-transparent or opaque molten glass mosaic tesserae present an iridescent effect.Price per square metre.Please see below for more information. 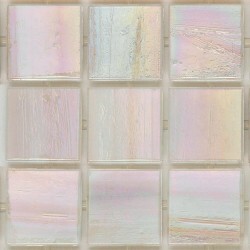 Trend 732 is a part of Trend Shining range.Trend Shining is a semi-transparent or opaque molten glass mosaic tesserae present an iridescent effect.Price per square metre.Please see below for more information. 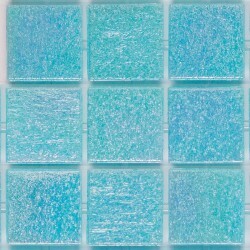 Trend 730 is a part of Trend Shining range.Trend Shining is a semi-transparent or opaque molten glass mosaic tesserae present an iridescent effect.Price per square metre.Please see below for more information. 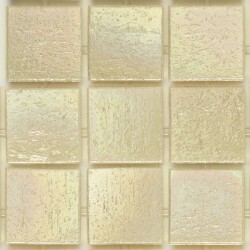 Trend 722 is a part of Trend Shining range.Trend Shining is a semi-transparent or opaque molten glass mosaic tesserae present an iridescent effect.Price per square metre.Please see below for more information. 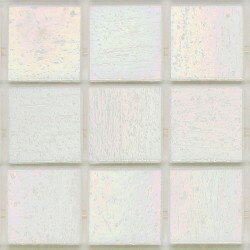 Trend 720 is a part of Trend Shining range.Trend Shining is a semi-transparent or opaque molten glass mosaic tesserae present an iridescent effect.Price per square metre.Please see below for more information. 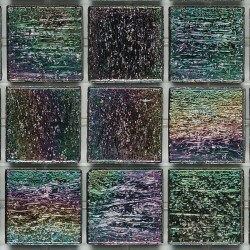 Trend 713 is a part of Trend Shining range.Trend Shining is a semi-transparent or opaque molten glass mosaic tesserae present an iridescent effect.Price per square metre.Please see below for more information. 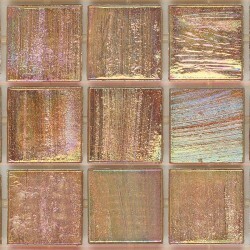 Trend 821 is a part of Trend Shining range.Trend Shining is a semi-transparent or opaque molten glass mosaic tesserae present an iridescent effect.Price per square metre.Please see below for more information. 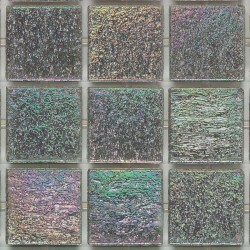 Trend 822 is a part of Trend Shining range.Trend Shining is a semi-transparent or opaque molten glass mosaic tesserae present an iridescent effect.Price per square metre.Please see below for more information. 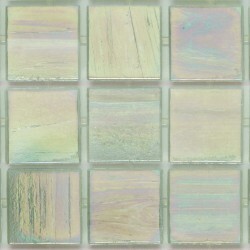 Trend 823 is a part of Trend Shining range.Trend Shining is a semi-transparent or opaque molten glass mosaic tesserae present an iridescent effect.Price per square metre.Please see below for more information. 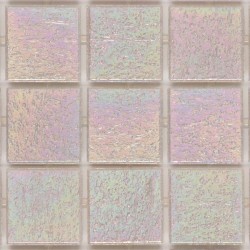 Trend 824 is a part of Trend Shining range.Trend Shining is a semi-transparent or opaque molten glass mosaic tesserae present an iridescent effect.Price per square metre.Please see below for more information. 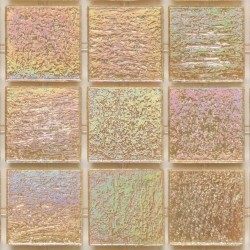 Trend 829 is a part of Trend Shining range.Trend Shining is a semi-transparent or opaque molten glass mosaic tesserae present an iridescent effect.Price per square metre.Please see below for more information. 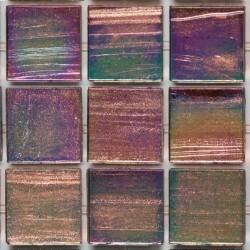 Trend 832 is a part of Trend Shining range.Trend Shining is a semi-transparent or opaque molten glass mosaic tesserae present an iridescent effect.Price per square metre.Please see below for more information. 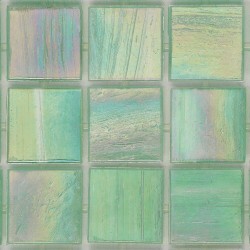 Trend 833 is a part of Trend Shining range.Trend Shining is a semi-transparent or opaque molten glass mosaic tesserae present an iridescent effect.Price per square metre.Please see below for more information.